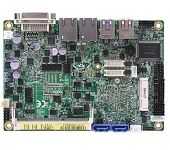 IB909 series is a 3.5-inch disk size with onboard 5th Generation Intel® Core™ i U-series processors. It offers a selection Intel processors manufactured on 14nm process technology namely, the Intel® Core™ i7-5650U running 2.2GHz, the Intel® Core™ i5-5350U processor (1.8GHz) and the Intel® Core™ i3-5010U processor (2.1GHz). 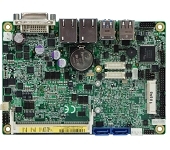 The IB909 single board computer is the ideal solution for applications in factory automation, medical, kiosk and networking markets, providing excellent performance and energy efficiency, as well as better 3D graphics than previous-generation counterparts. 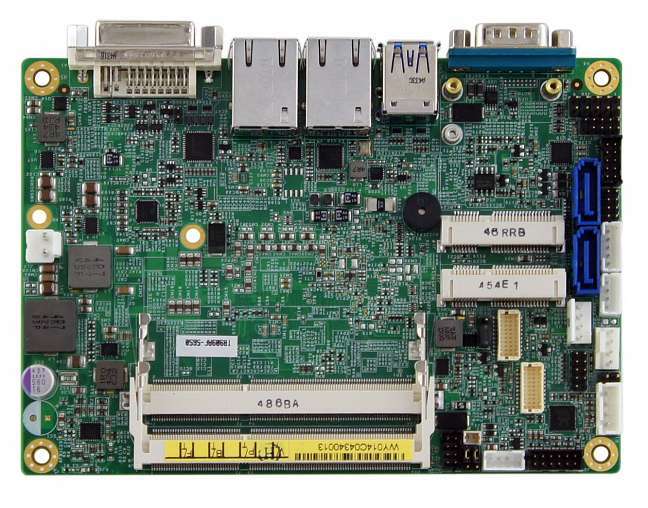 The IB909 offers excellent computing performance at low power and uses hyperthreading with 2 logical threads per physical core that improves the performance of multi-threaded applications. With the new integrated Intel HD graphics, it is designed to deliver enhanced video and stunning 3D graphics. 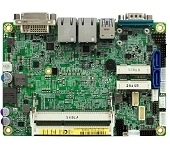 Two display interfaces provided are for DVI-I and a24bit dual channel LVDS. 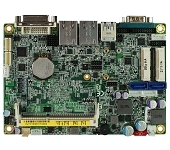 The IB909 also supports Intel AMT 10.0 for the remote control function. Measuring 102mm x 147mm (4" x 5.8"), a maximum system memory size of 16GB is supported on two DDR3L-1600 SO-DIMM sockets. 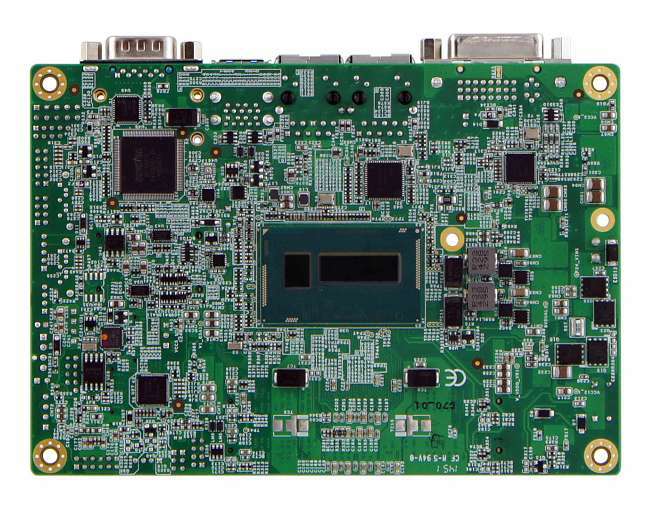 The IB909 comes with two Gigabit high-speed LAN functionality, Watchdog timer, Digital I/O, mSATA and IBASE’s iSMART green technology. 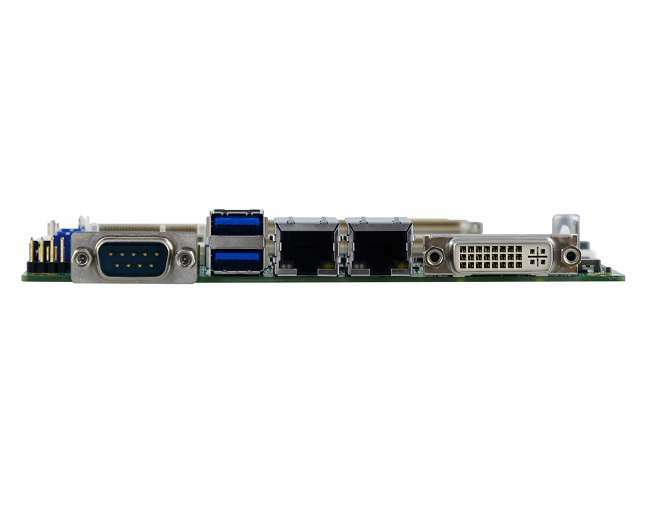 Advanced connectivity comes in two USB 3.0 ports, two USB 2.0 ports, two serial ports, 2x SATA III ports and two Mini PCI-E slots.